Will your junk drawer still have junk in it? Yes. But at least it will be ORGANIZED junk. 1. 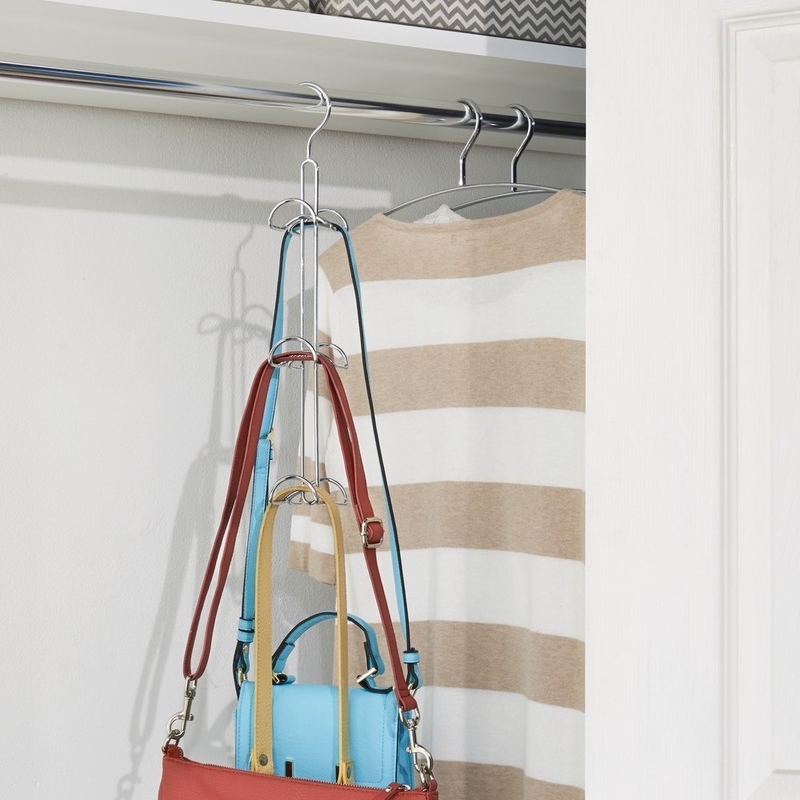 An over-the-door organizer perfect for any room in your house. This thing is great for holding the miscellaneous items you have no idea where to store. 2. A desk stand that can hold 96 (!!!) pens, pencils, paintbrushes, markers, gel pens. No more finding Sharpies at the back of your kitchen drawer. 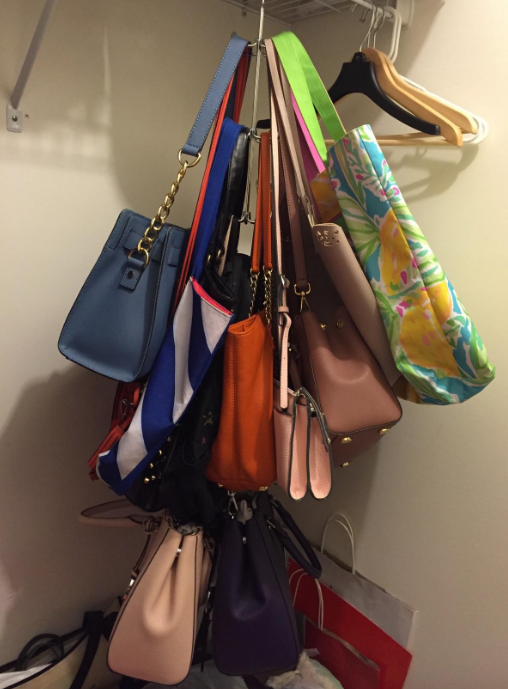 "I Own 78 Handbags and Only Use One: A True Story"
Just store 'em in this bin! Headache, gone. Get it from Amazon for $9.99 (available in three sizes and 23 colors). 5. 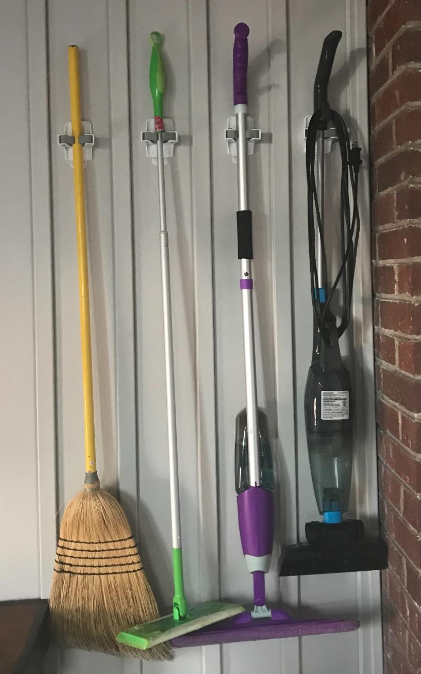 A hanging strip that props up mops, broom, bats, etc., without damaging your walls. Hooray! 6. An over-the-cabinet plastic bag holder that wants to be tied down. Drifting through the wind is no longer fun. Katy Perry gets it. 7. 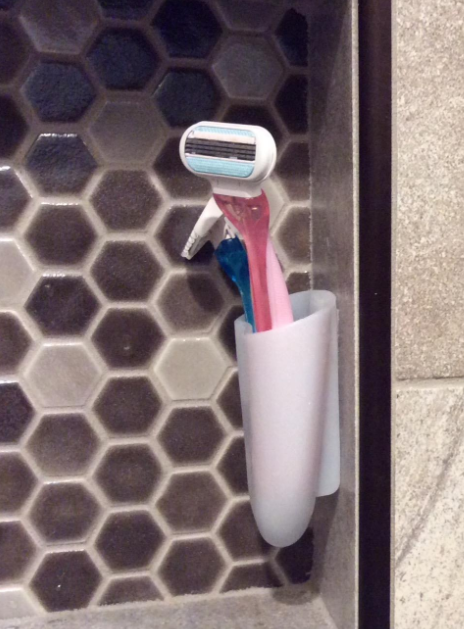 A holder with a water-resistant strip to store annoying products that can't stand up on their own. I'm looking at you, razors, toothpaste, and toothbrushes. 8. 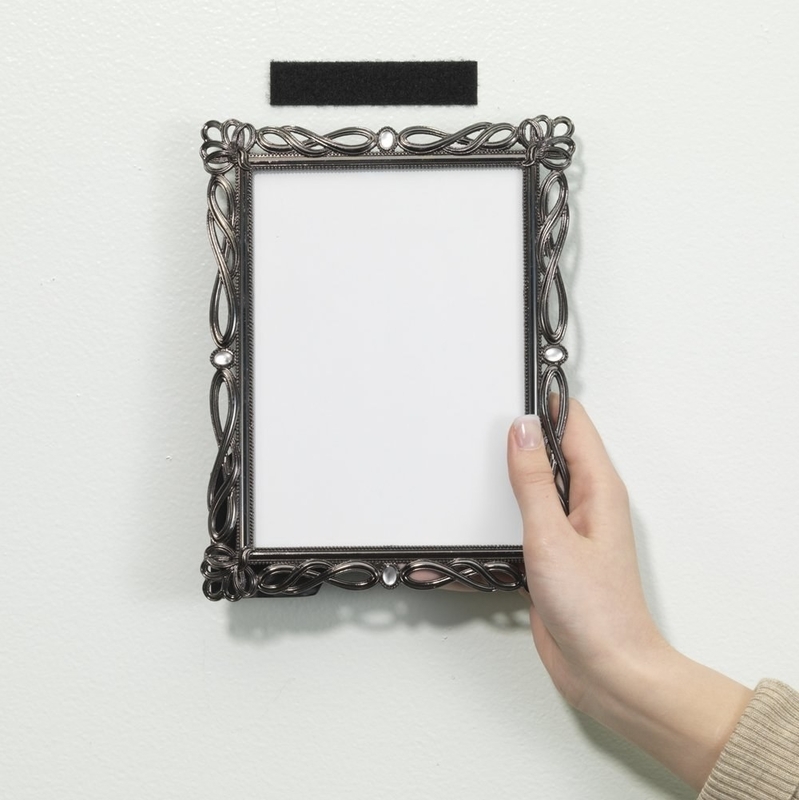 A paper towel holder you can mount beneath a cabinet door. 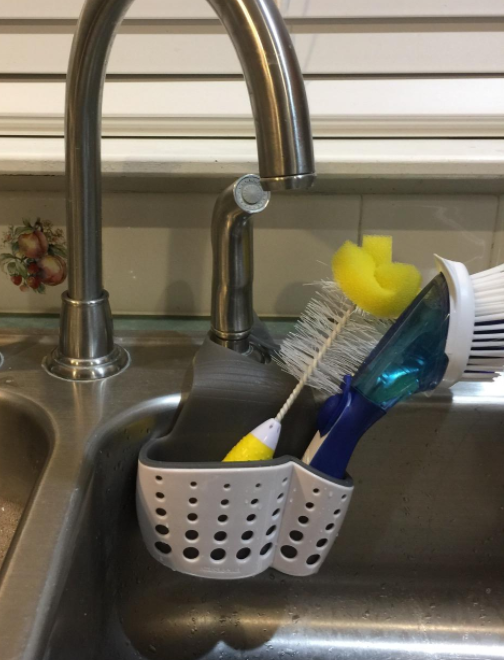 TAKE THAT, limited countertop space. I've got 99 problems but you are certainly not one. 9. 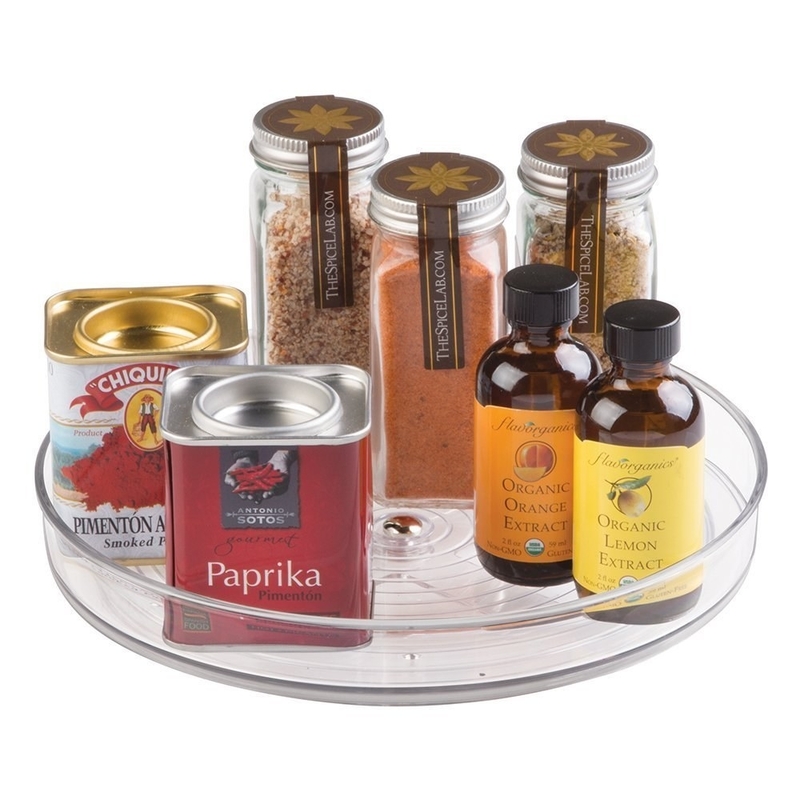 A turntable organizer that gets rid of the need to have your most-used cooking products at the front of your cabinet. Just spin, grab, and that's it! 10. An accordion organizer perfect for college students who need to have all of their many research notes, exams, and papers in one place. 11. 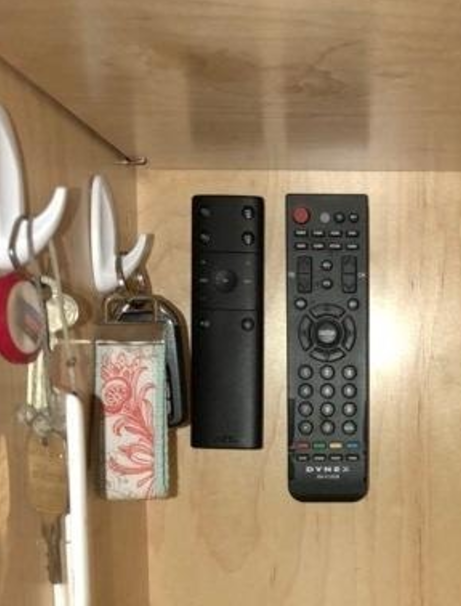 Velcro sticky strips that let you hang up and keep items in place, such as all of your remote controls that always seem to go missing when you NEED THEM MOST. 12. Plastic organizers to prevent your bra, underwear, or sock drawer from turning into a junk drawer. 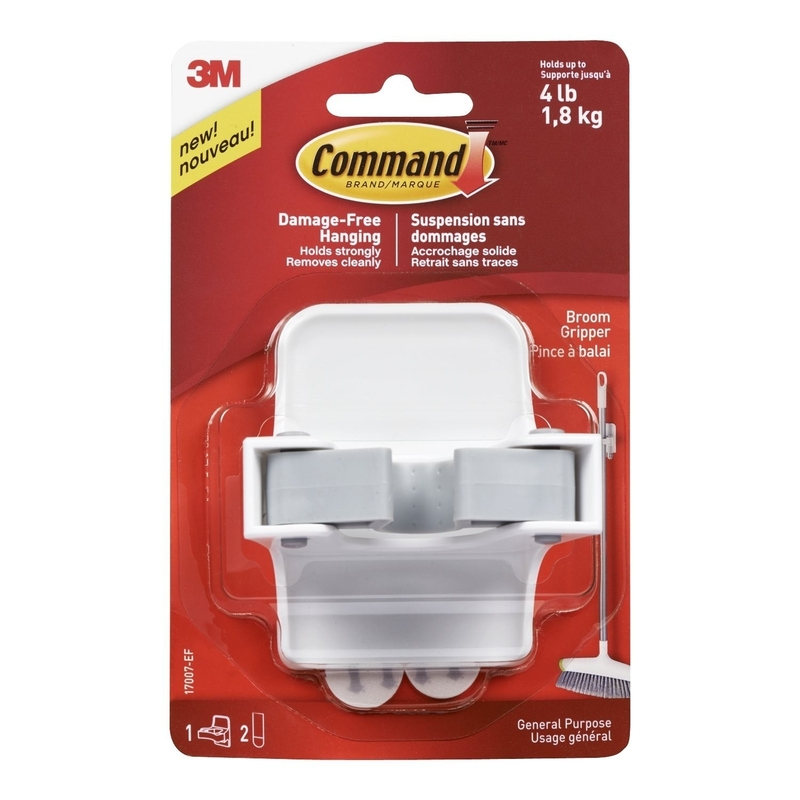 These will help keep everything nice and tidy. Get a set of two from Amazon for $4.88. 13. 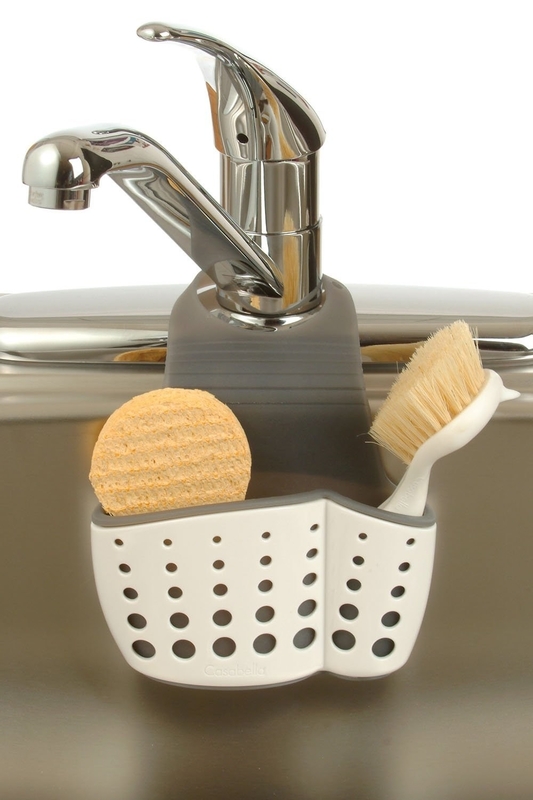 A faucet caddy with an adjustable strap and drain holes, meaning no water will accumulate and cause any icky, stinky bacteria to form. 14. A shoe organizer that Carrie Bradshaw would have loved. You know, if her apartment actually reflected what a real NYC apartment looks like (READ: tiny). 16. An organizer for the drawer that's sick and tired of being called "junk." It has feelings, okay? 17. A jewelry organizer that easily displays all of your many necklaces, bracelets, earrings, watches, etc. No more "OMG, I completely forgot I had that..." moments. 18. 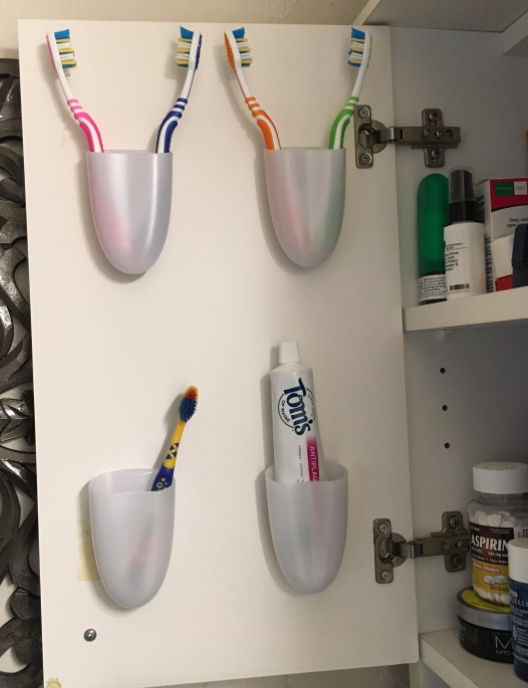 An under-the-cabinet hook to store bananas. This helps keep 'em from bruising AND prevents kitchen countertop clutter. This hook is for bananas! B-A-N-A-N-A-S! 19. A pot lid organizer for anyone sick of singing, "Where are you, pot lids? Why can't I find you? Why are you always causing a mess?" How the Grinch Stole Christmas is the best holiday movie ever made. Sorry, Elf. 20. 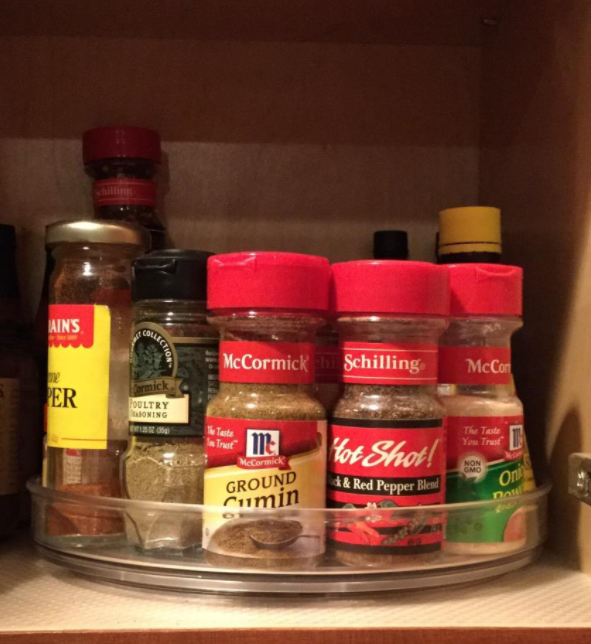 A magnetic strip for all the knives that don't fit in a conventional-sized drawer. 21. 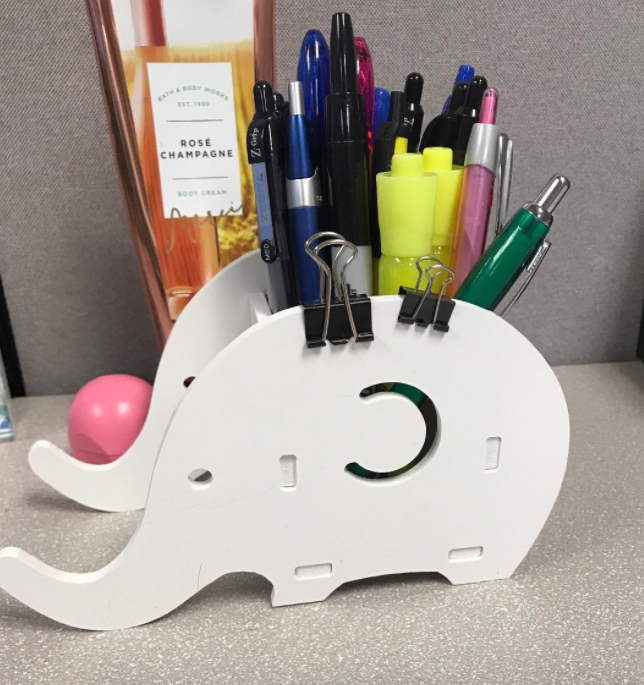 A rotating pencil holder that will ~supply~ all of your office supplies with a permanent home. Never ask yourself "where the hell are the scissors?" ever again. 22. A child-proof day-of-the-week box to organize pills, vitamins, and supplements into one spot. 23. 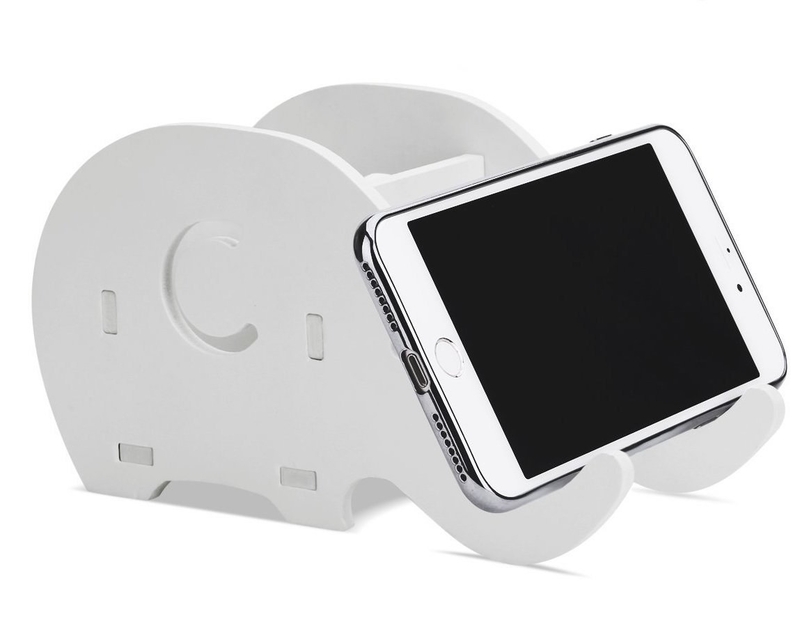 An elephant stand with an ADORABLE LITTLE TRUNK to prop up your cellphone or iPad, as well as hold your pencils, pens, and other writing utensils. 24. Mesh organizers because children are a joy, but slipping on their bath toys while trying to shower is not.